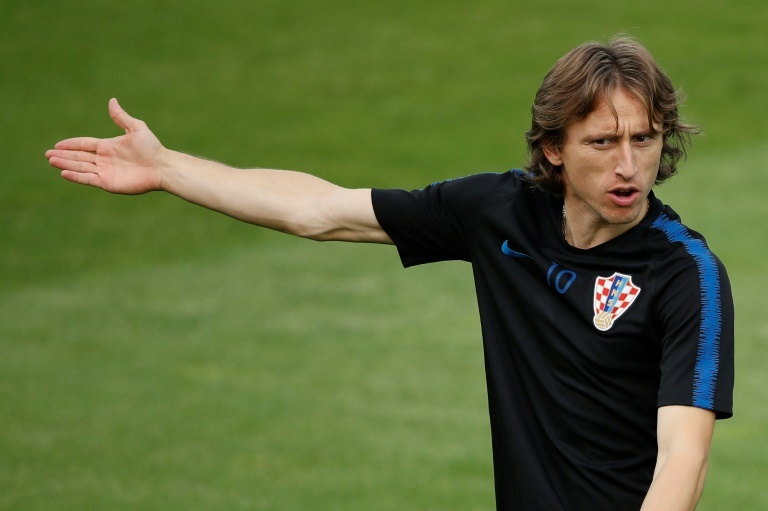 Kylian Mbappe and Luka Modric -- at different ends of their careers -- have dazzled in Russia to help propel France and Croatia to Sunday's World Cup final. Four years ago Germany were in the same position, but the holders were sent home in the group stages, while another chance of World Cup glory for Lionel Messi and Cristiano Ronaldo slipped by. 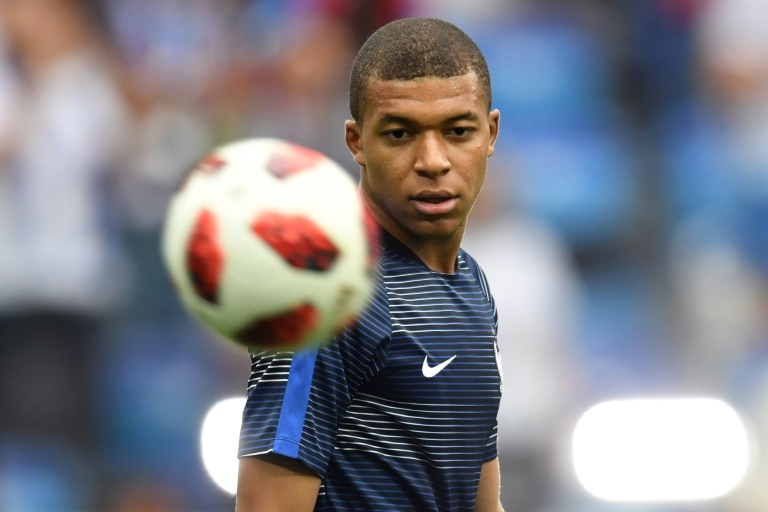 Hardly an unknown following a 180-million-euro ($210-million) transfer from Monaco to Paris Saint-Germain, Mbappe became a global phenomenon after tearing Argentina apart in a thrilling 4-3 last-16 win. In scoring twice, Mbappe, 19, became the first teenager since Pele in 1958 to score multiple times in the same World Cup game. Fresh from winning a fourth Champions League in five seasons with Real Madrid, Modric boosted his case to be considered the world's best midfielder with three man-of-the-match awards before the final. Modric's stunning strike was the highlight as Croatia announced themselves as contenders by thrashing Argentina 3-0 in the group stage. He bounced back from missing a penalty in extra-time against Denmark to make amends in penalty shootout wins against the Danes and Russia. It was another case of what might have been for Belgium's 'golden generation', who lost their semi-final defeat against France by the finest of margins. But unlike four years ago and at Euro 2016, Hazard showed his full range of skills on the international stage. The Chelsea forward scored three times and was instrumental in both a spirited fightback from 2-0 to beat Japan 3-2 in the last 16 and then victory over Brazil in arguably the game of the tournament. The defending champions went the same way as Spain four years ago and Italy in 2010 as holders who failed to get out of their group. 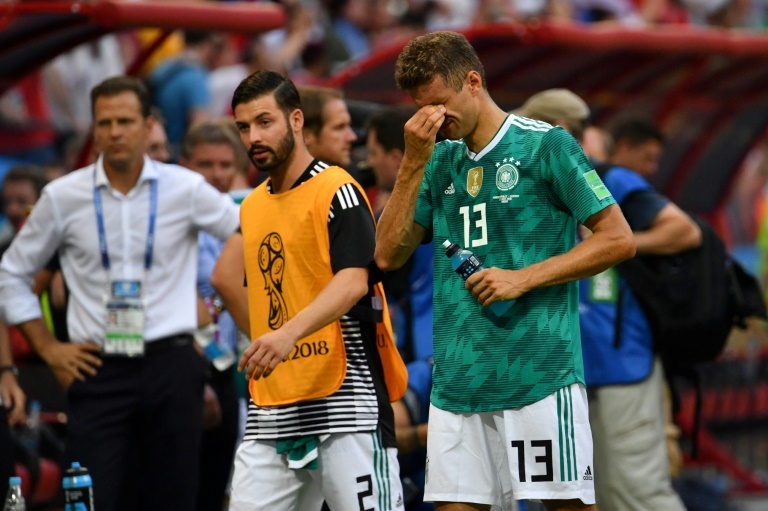 Defeats to Mexico and South Korea saw the four-time world champions finish bottom of their section and fall at the first hurdle for the first time in 80 years. For the first time since 1982 no African teams made it beyond the group stage. Nigeria, Senegal, Tunisia, Egypt and Morocco won just three matches between them, sparking concerns over the competitive balance of a tournament dominated by European sides. 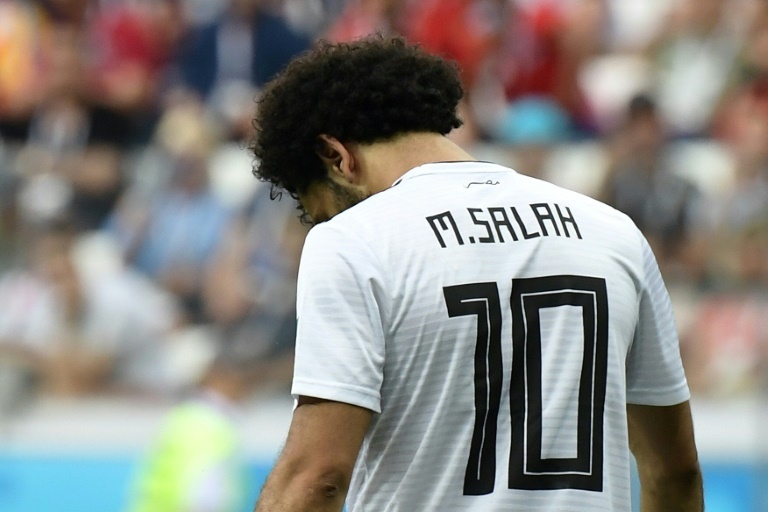 Bad luck, though, also played a big part in Africa's downfall as Senegal missed out on second place in Group H to Japan because of a marginally poorer disciplinary record, while Egypt's talisman Mohamed Salah's impact was limited by injury. 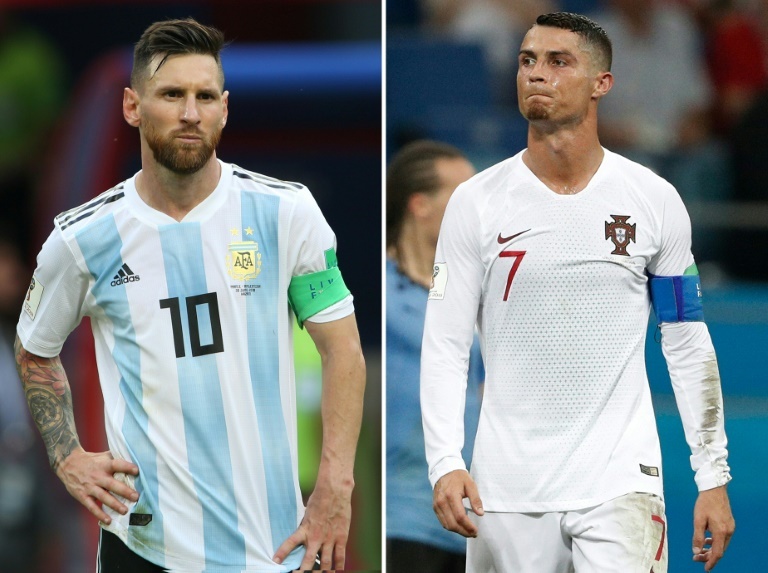 Messi, 31, and Ronaldo, 33, may have seen their last chance to win a World Cup come and go as Argentina and Portugal both exited in the last 16. Ronaldo at least had the consolation of a hat-trick to kickstart the competition into life in a thrilling 3-3 draw with Spain, but added only one more goal and was even lucky to avoid a red card against Iran. Messi scored just once, against Nigeria, to at least avoid the embarrassment of a group-stage exit, but was no match for Mbappe in the seven-goal shootout with France. After 10 years of sharing the Ballon d'Or, with five wins each, the time may finally have come for Messi and Ronaldo to be dethroned.